Don't let anyone tell you that taking a Guided Tour in Bangkok is a silly idea. It sure beats the heck out of trying to find the best sightseeing opportunities on your own, especially if this is your first time here. 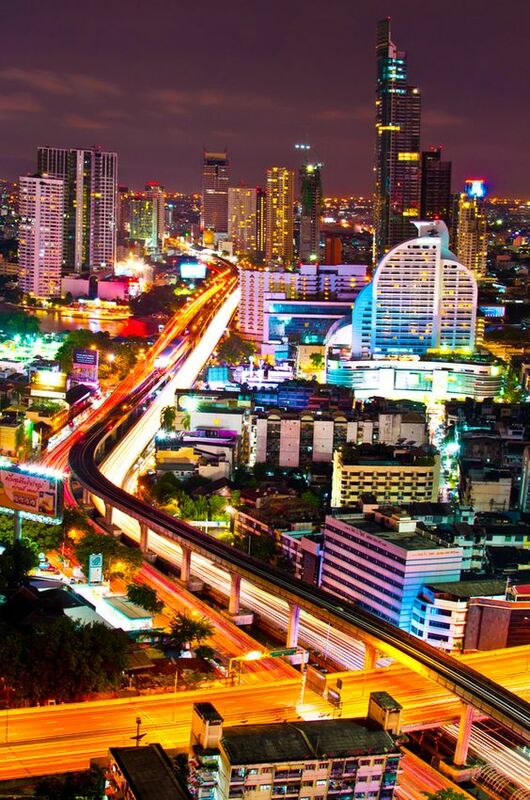 Bangkok in itself is a vast and congested city where you can easily get lost. You can even get lost in shopping malls here. And believe me, you don't ever want to be lost in a big city like Bangkok. Never mind the fact that while the local tuk-tuk or taxi drivers may seem helpful, there's a good chance that they will give you the run around taking you to places that you don't want to go. Telling you that the one great place of interest that was originally suggested to you, is closed for the day when this is not actually the case. Then you somehow land up in some strange part of the city or in some gold outlet so that the tuk-tuk or taxi driver gets a fat commission should he or the owner of the gold shop manage to persuade you to buy something you don't want or need. Things can get very sticky if you don't know your way around and I'm not talking about the weather here. Taking a guided tour in Bangkok will surely take the worry out of having to find so many amazing places in and around the city if you are not familiar with the surroundings. Once you have climatised to the situation here, you can explore the city with relative ease. But even then, you never know when a little help is needed from someone who has done it all and then some. I have put together a few guided tours in Bangkok for you to try. Yes, I do get a small commission on the recommendation. But you need not worry as it will not cost you a penny more. The tour company will pay me a few dollars whether it be a half-day or a full-day tour. And I only recommend tours to places I've actually been myself. The commissions I earn also helps me maintain my site. The first guided tour in Bangkok I suggest is a one-day private tour that will allow you to explore a few magnificent historical temples. 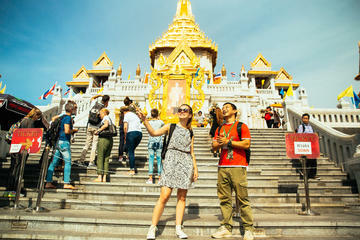 On this tour, you'll learn all there is about the history of Wat Phra Kaew Temple and the Grand Palace which is what I did when I first got here. You'll also save yourself a lot of time travelling from one spot to another, giving you more time on sightseeing the historical places in Bangkok such as Wat Pho, the Reclining Buddha, Wat Traimit and the Golden Buddha Temple. All the while having an opportunity to go shopping in Chinatown with your own private English tour guide as well as a private vehicle. You can get all the details on the link above. 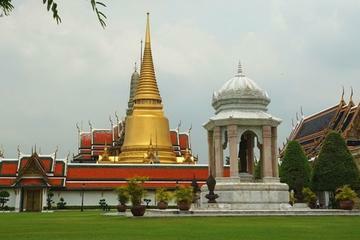 Come and explore the very best that Bangkok has to offer on this private half-day tour as seen in the details above. Not only does this tour take you around the main highlights of the city but it also gives you a glimpse of the local daily bustle. Here you'll find out what makes Bangkok such a fascinating place from the food to the hidden gems. From the temples to the personal stories, this is the best way to enjoy the city like a local. 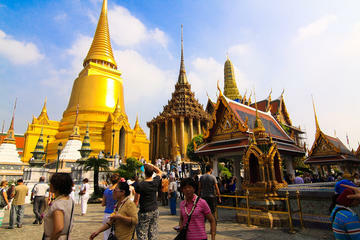 Come and explore just what the capital of Thailand has to offer with this packed full day guided tour in Bangkok. You'll get to visit all the “must see” and most interesting attractions in the city. 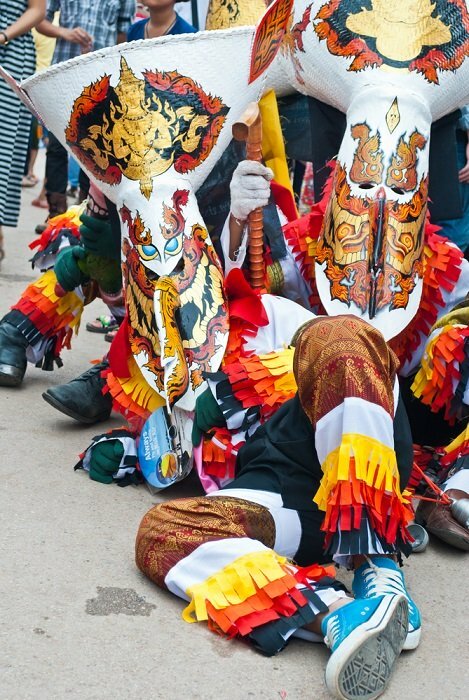 This tour will certainly give you an impressive insight into Bangkok’s history, religion, communities as well as some amazing Thai architecture. You have nothing to lose and everything to gain by checking out the details above. Here's wishing you all a very safe and pleasant journey. You can join this afternoon-only tour as seen in the details above for a cultural experience like no other. 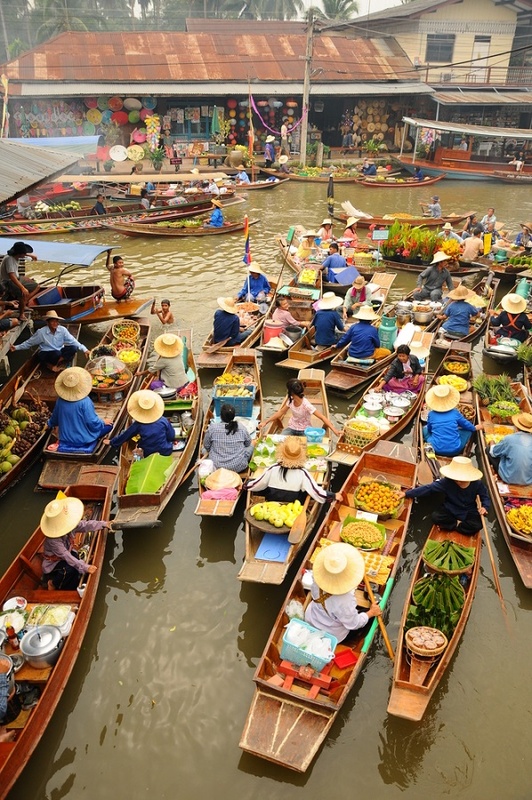 On this tour you'll get to visit Wat Chulamanee, Wat Bangkoong and the Amphawa Floating Market – also known as the River Walk. On the weekend the Amphawa Canal brims with boats loaded with drinks like O-Liang (Thai iced black coffee) and food such as fried sea mussels, noodles and sweets for you to enjoy. There are also bank-side wheelbarrows that offer some unusual and unexpected goods for you to see. 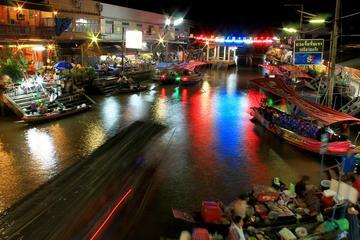 For a closer look at the Amphawa Floating Market, see the photo at the top of the page as well as the one below. They both give you very different views of this watery market. And if you can get an opportunity to see this floating market after sunset, it just opens up to a completely different perspective to that of the day.